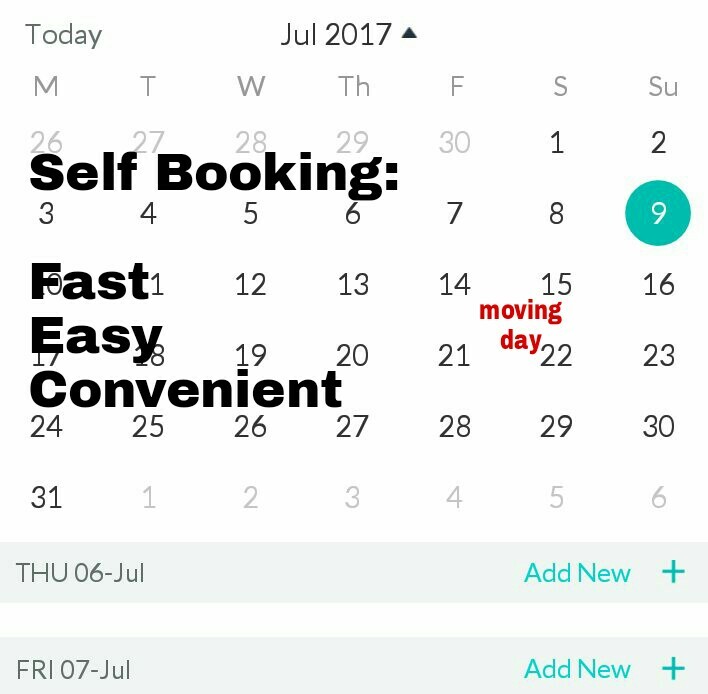 Save 15% when you self book with our fast and convenient booking page. See our availability and schedule a time and day that best fits you! ← ONE FREE EXCUSE NOT TO HELP YOUR FRIENDS MOVE!